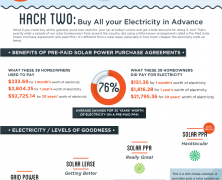 Home »Posts Tagged "Solar Power"
Did you switched off on March 23? It was the Earth Hour global call for 2013. You missed that? Ohhh! You likely want to know before you go. Learn why we should massively follow this movement.